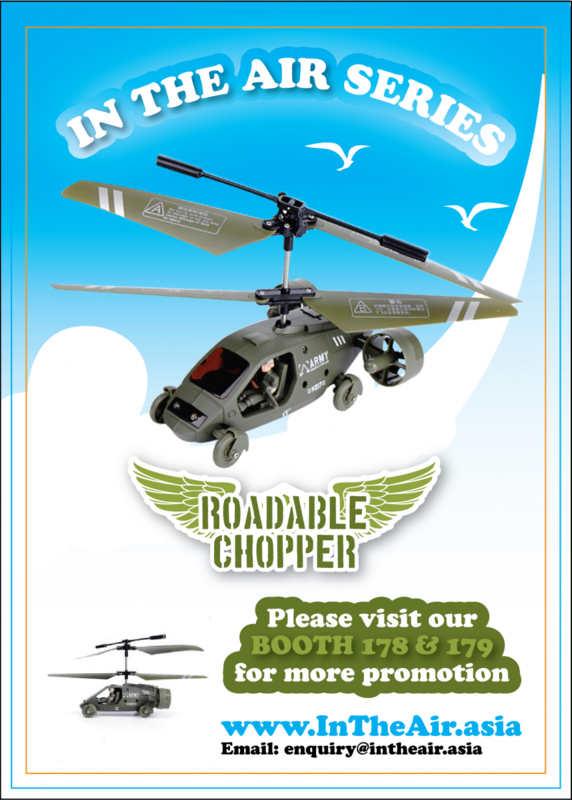 Our newly released product, "Grey Shark" will be officially launched at this exhibition. 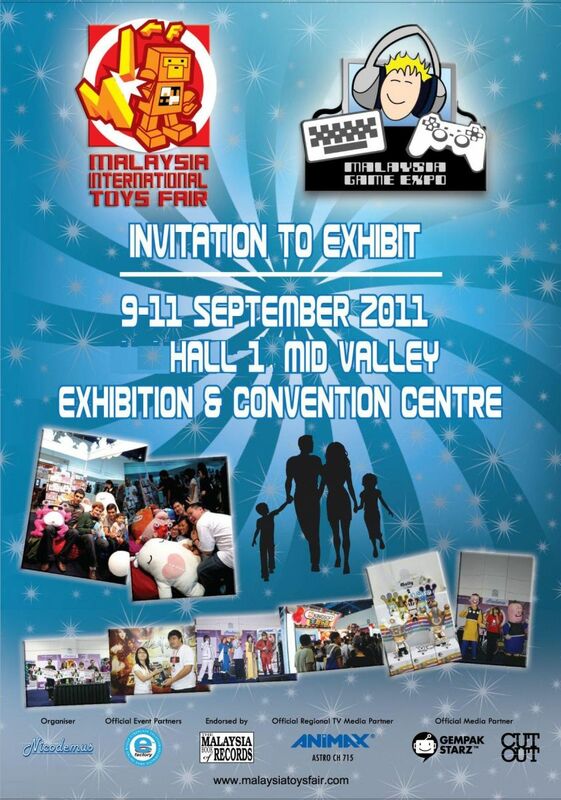 There will lot of games and free gifts be given to all the visitors. 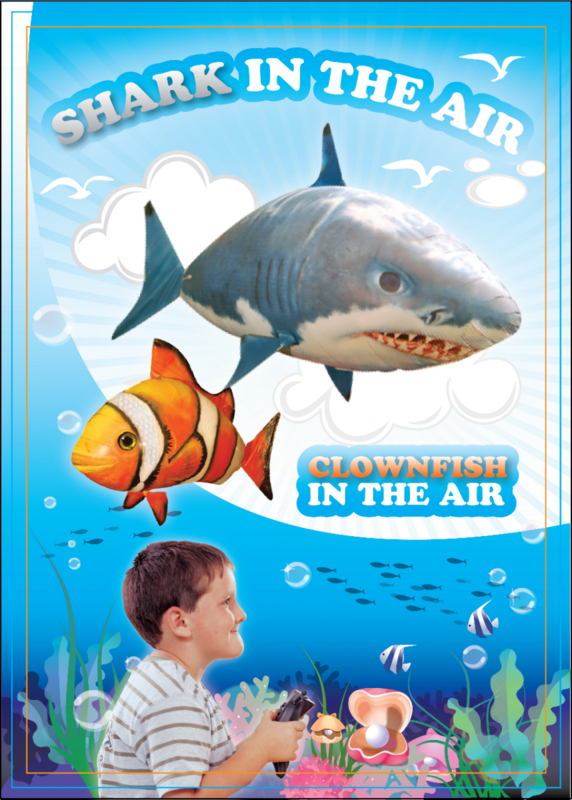 Please come to our booth, witness and experience remote controlling a fish flying in the air.